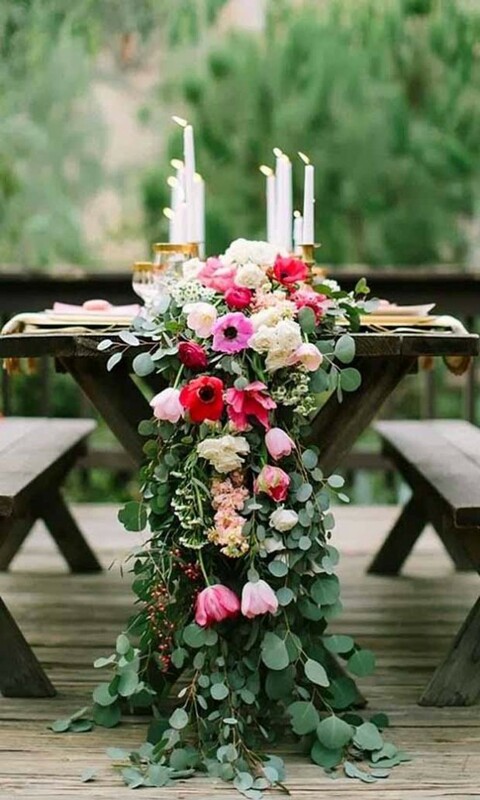 Oh what a beautiful morning, oh what a beautiful day… well if it isn’t for you right now then it’s about to get a whooooole lot more beautiful. 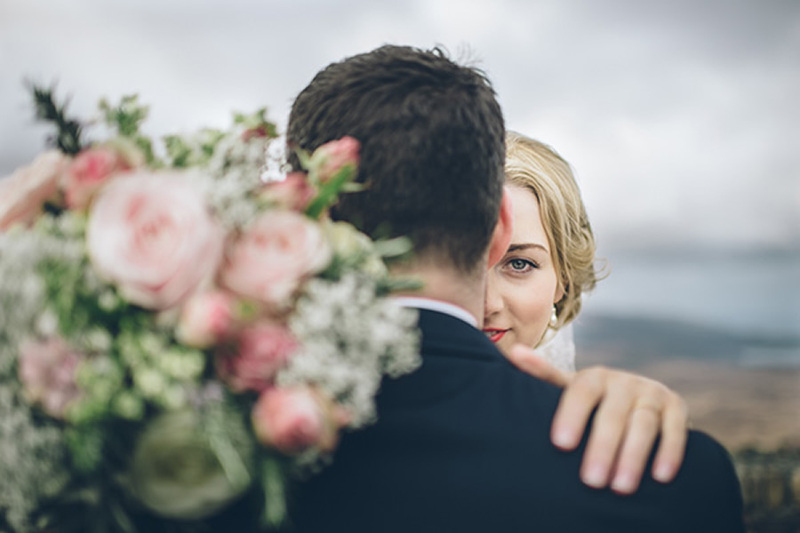 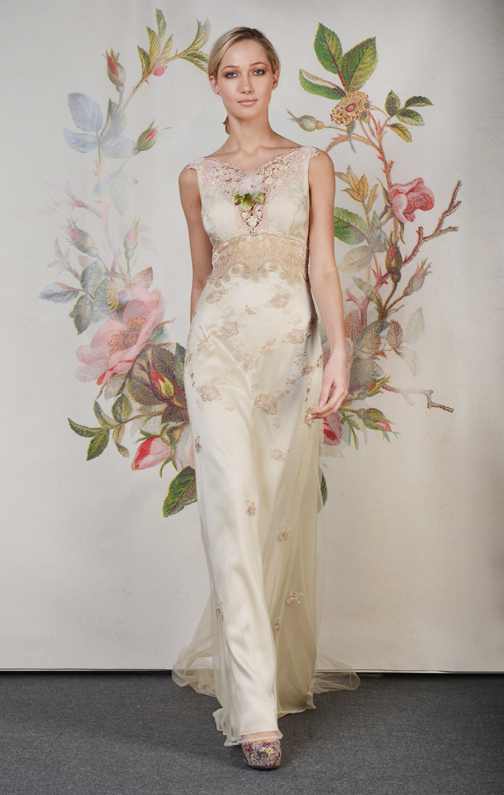 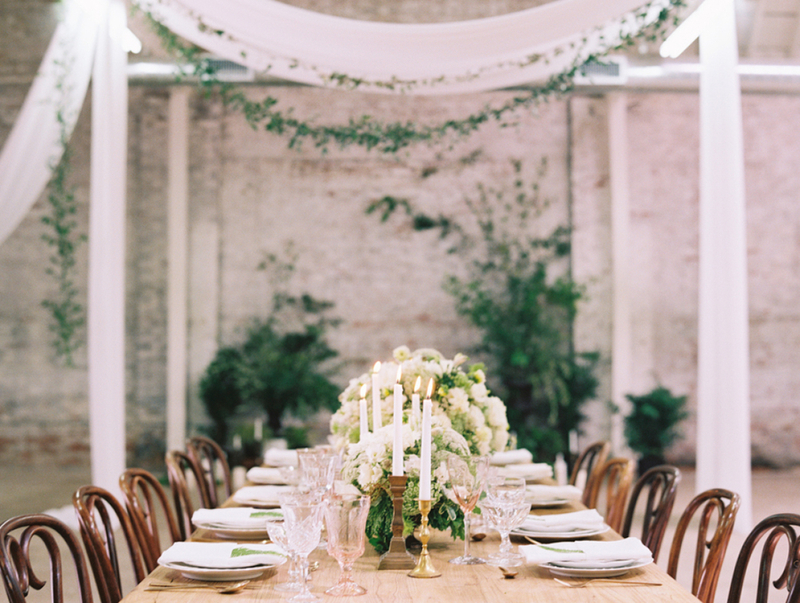 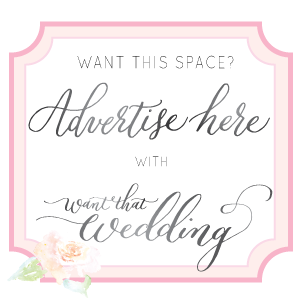 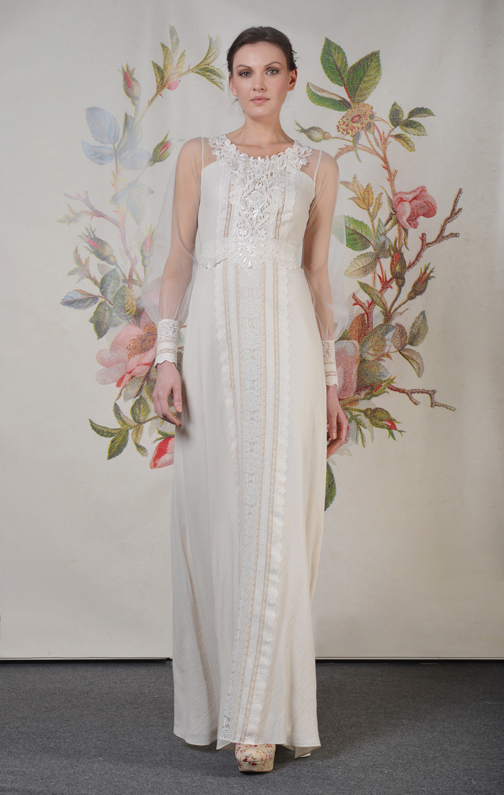 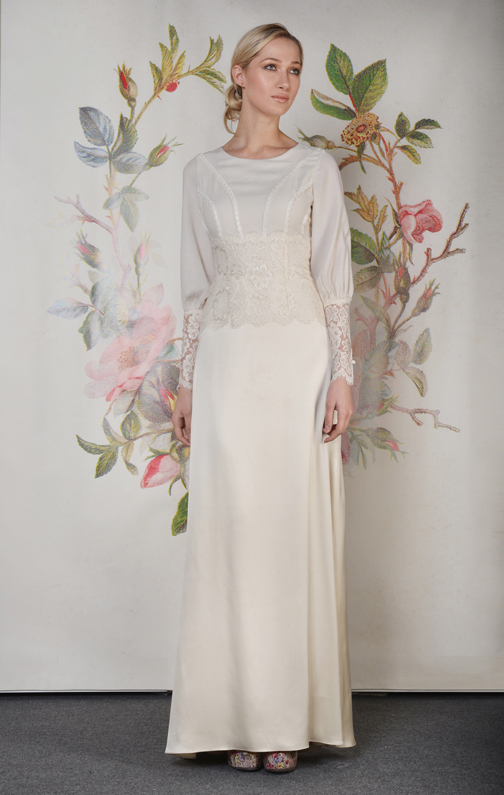 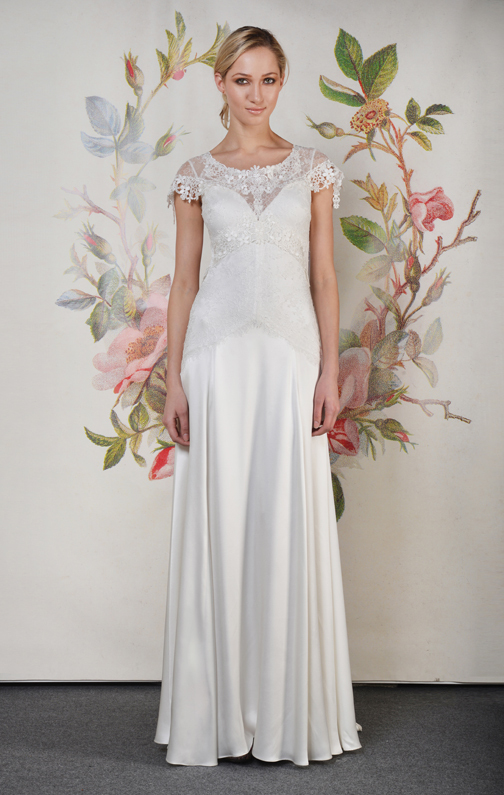 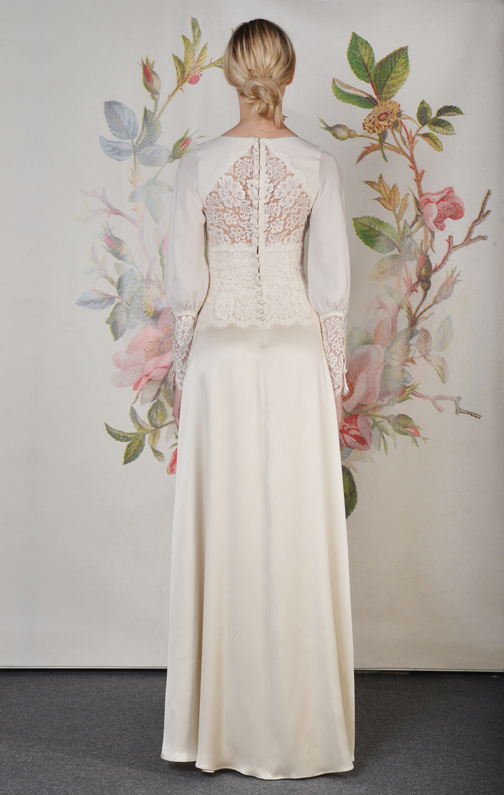 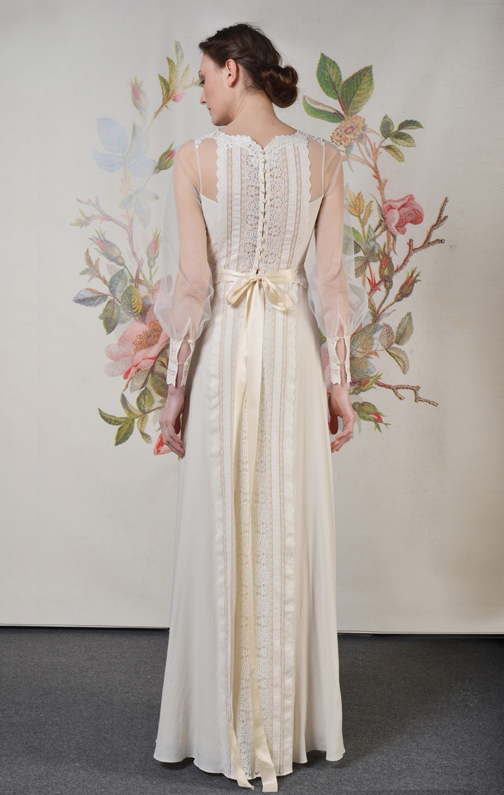 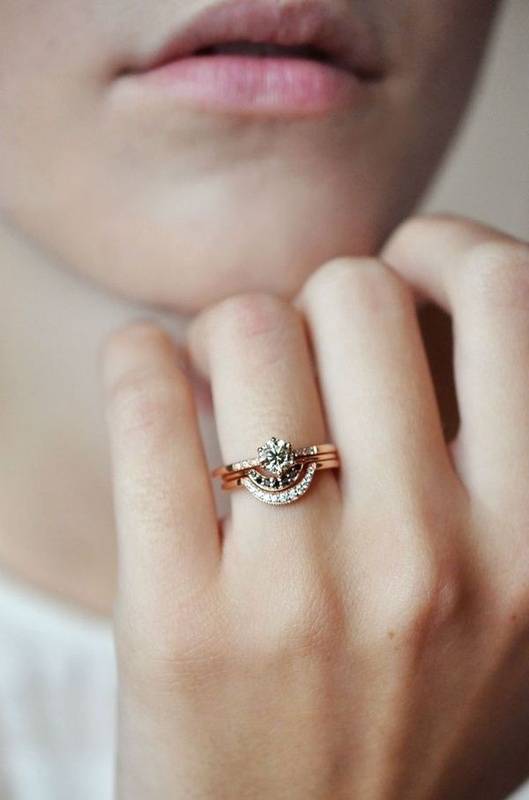 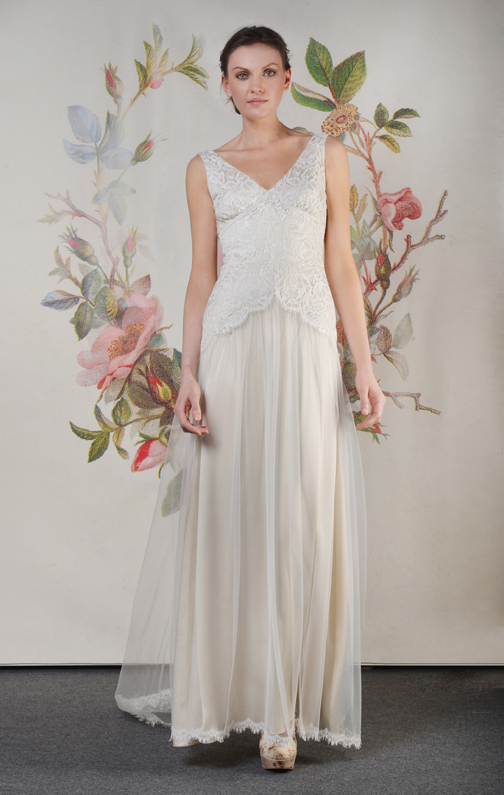 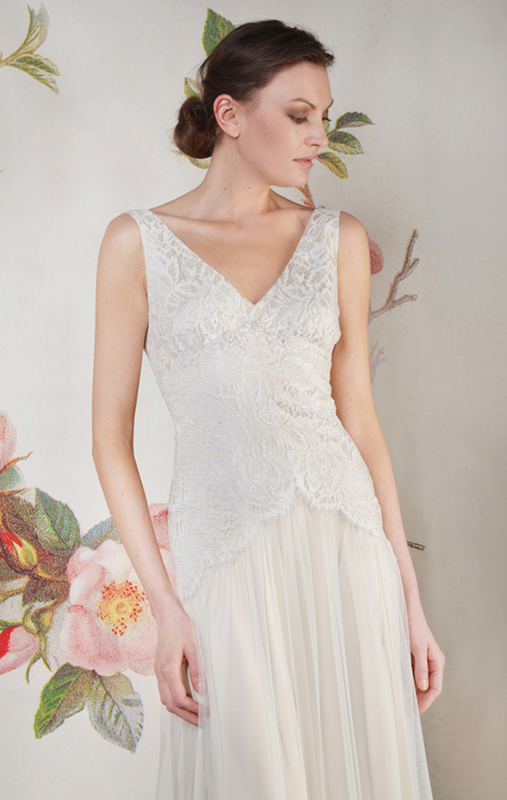 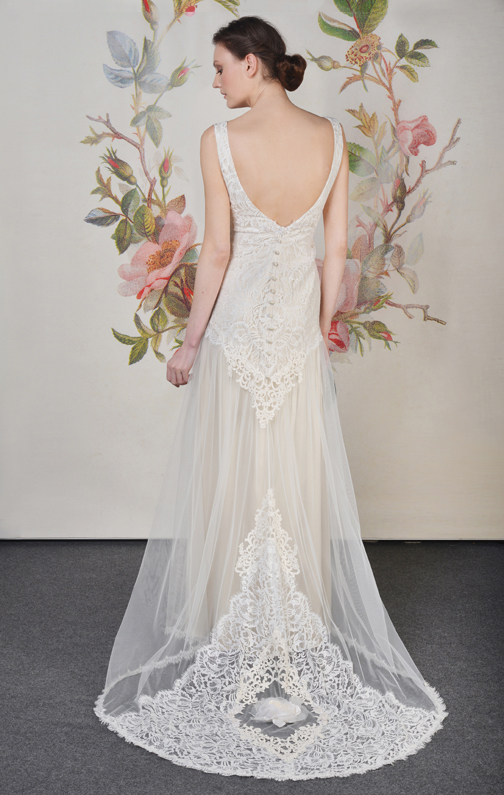 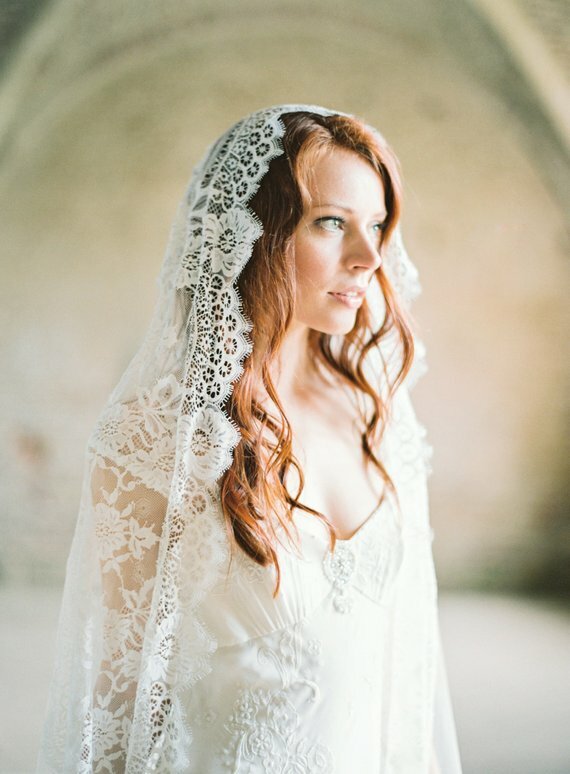 Everyone’s favourite bridal designer la Claire Pettibone has done it again. 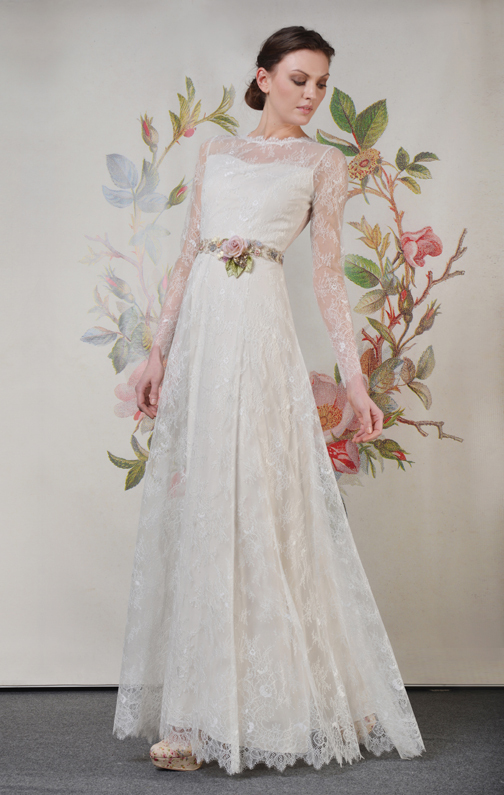 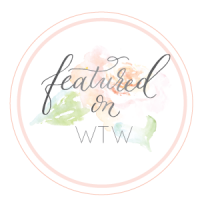 Decoupage [from the French word découper, meaning to cut out] the stunning spring 2014 collection of swoon worthy bridal gowns was inspired by this crafty art form that involved the layering of papers [often floral] to create beautiful collages. 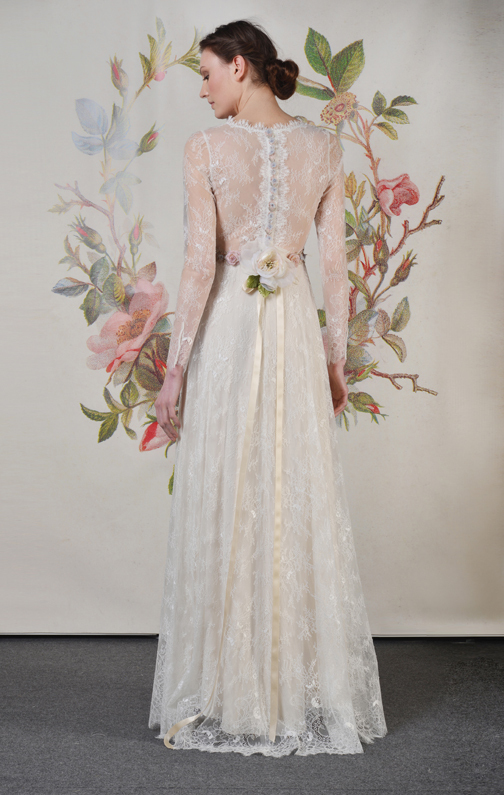 The layering up of exquisite cuts of victorian lace [some from 1760s patterns] and floral embellishments is just out of this world. 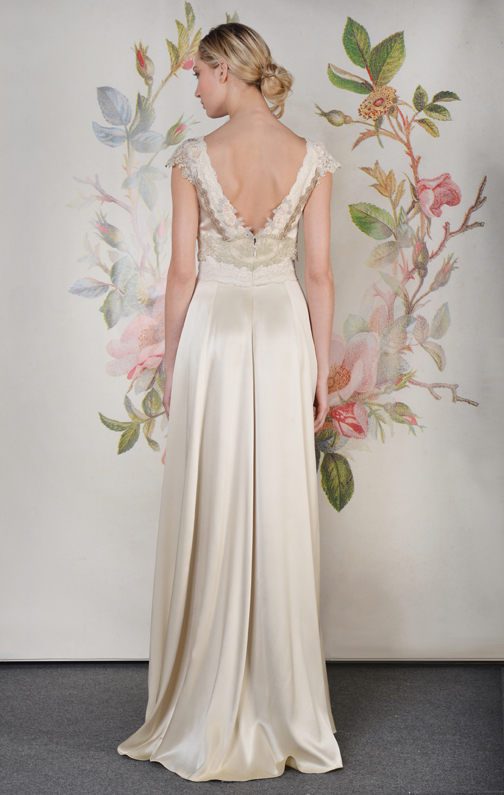 Claire wanted to create a collection of gowns that would not only mesmerize guests from the front, but the back too. 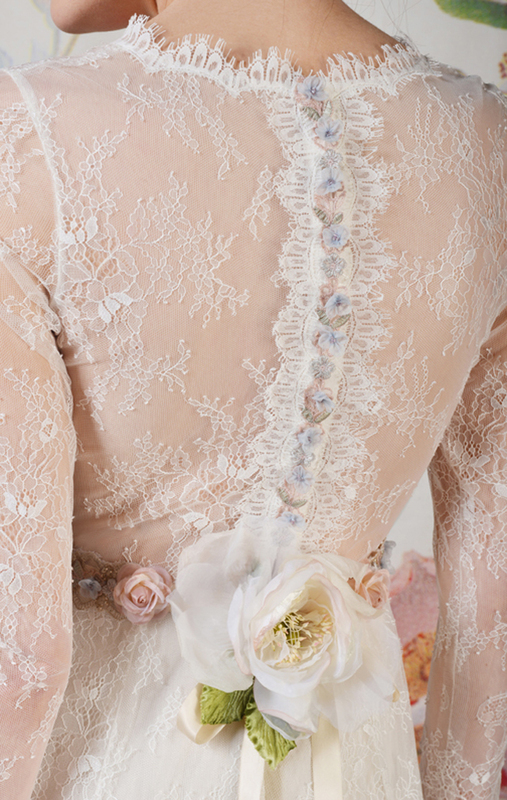 The gorgeous sheer cameo cut outs, vintage floral belts and delicate lace detailings are the stuff bridal dreams are made of.